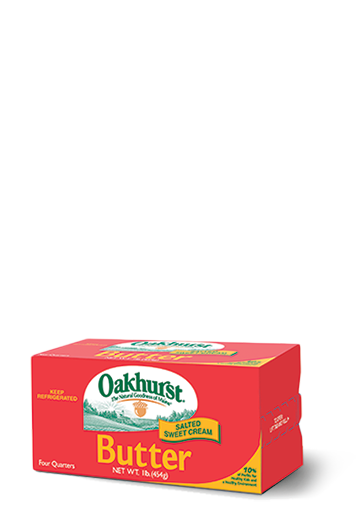 PORTLAND, MAINE – September 6, 2017 – For the 20th straight year, Oakhurst has partnered with the TD Beach to Beacon 10K Road Race, held in Cape Elizabeth. 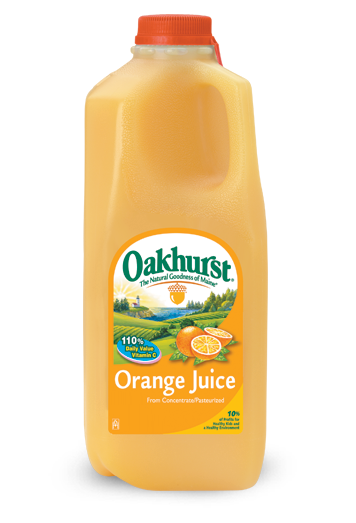 This year, Oakhurst enhanced its sponsorship by signing on as presenting sponsor of both the High School Mile and the Kids Fun Run, because the events align so well with the company’s commitment to healthy active kids and community impact through giving. 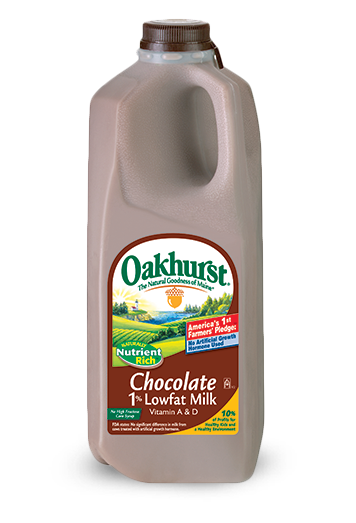 In addition to handing out free half-pints of chocolate milk to all youth racers and 10K runners, Oakhurst had “Oakie” – the Oakhurst acorn – the company’s family-friendly mascot on hand to engage with the crowd. 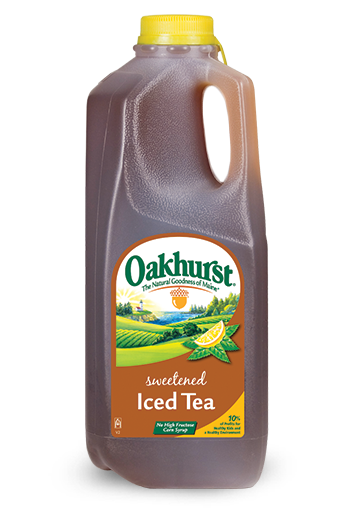 Oakhurst also unveiled Small Footprints, the company’s renamed sustainability program, and encouraged children and their families to join them in doing good for the environment by filling out a sustainability pledge card. At the Kids Fun Run, Oakhurst hosted an “I Run with Small Footprints” art project and asked participants to paint their feet and run across an enormous “canvas, which will hang at the dairy’s Forest Avenue headquarters and be used at family-focused events throughout the year. In July, buoyed by enthusiasm for another successful road race, Oakhurst announced it would increase its involvement in the 20th running of the Beach to Beacon by becoming the presenting sponsor of the High School Mile Race. This year marked the second running of this now annual elite race for Maine’s top high school runners. After the race, Oakhurst recognized the top three male and female runners with $250, $150, and $100 each, and then let the racers select the charity of their choice to receive the contribution. 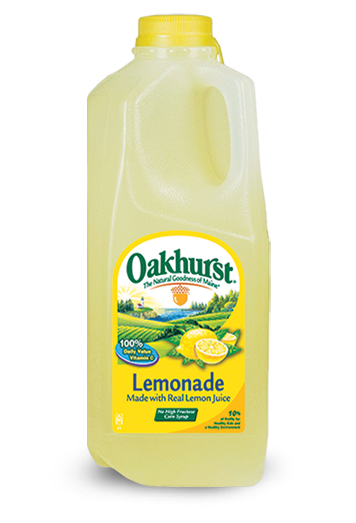 Unbeknownst to race organizers, Oakhurst surprised the remaining young competitors with a $50 donation each to their charities of choice. 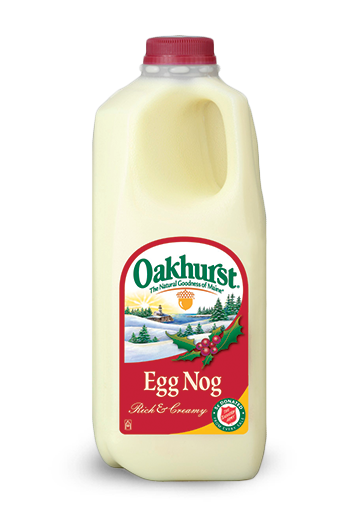 The leading New England dairy donated $2,250 to 13 non-profit organizations on behalf of the 31 high school racers, including Camp Sunshine ($450), Center for Grieving Children ($400), Seeds of Peace ($350), and Maine Adaptive ($250). Photo Courtesy of TD Beach to Beacon. 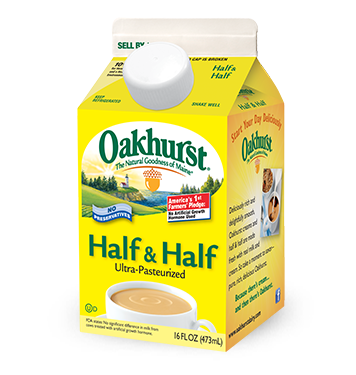 Oakhurst is Northern New England’s leading dairy brand and has stood behind every glass of milk and product for 96 years. While the FDA states there is no significant difference between milk from cows treated with artificial growth hormone, Oakhurst made history in 2003 when it asked its milk producers to take America’s First Farmer’s pledge not to use artificial growth hormone. 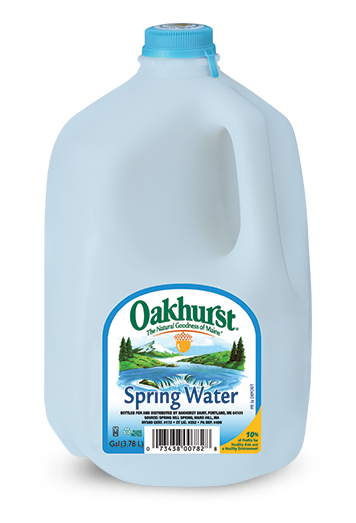 Today, Oakhurst remains committed to the wellbeing of its community by contributing to local organizations that support healthy active kids and a healthy environment. 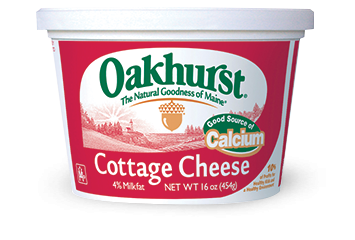 The company produces milk and other dairy and juice products from its headquarters on Forest Avenue in Portland, Maine. 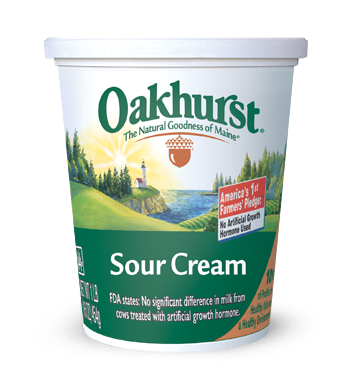 In January 2014, Oakhurst became a wholly-owned subsidiary of Dairy Farmers of America, a dairy farmer-owned cooperative based in Kansas City, Missouri. 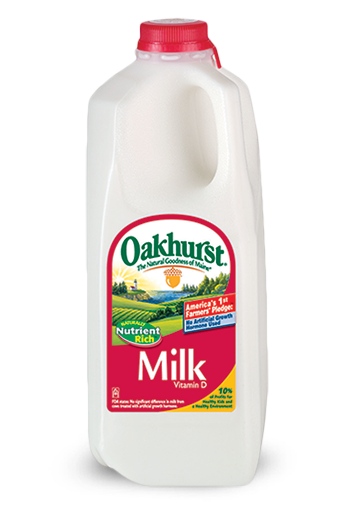 For more information, visit www.oakhurstdairy.com.